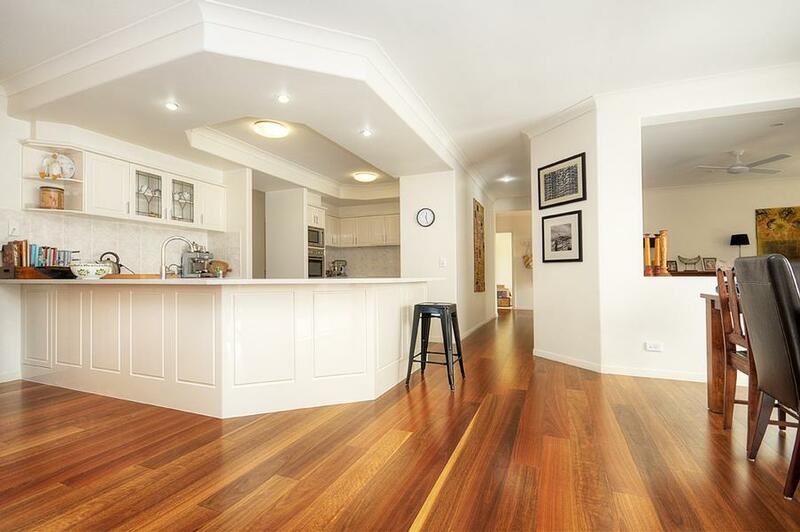 Australia has claim to some of the most unique and durable hardwoods found anywhere in the world. 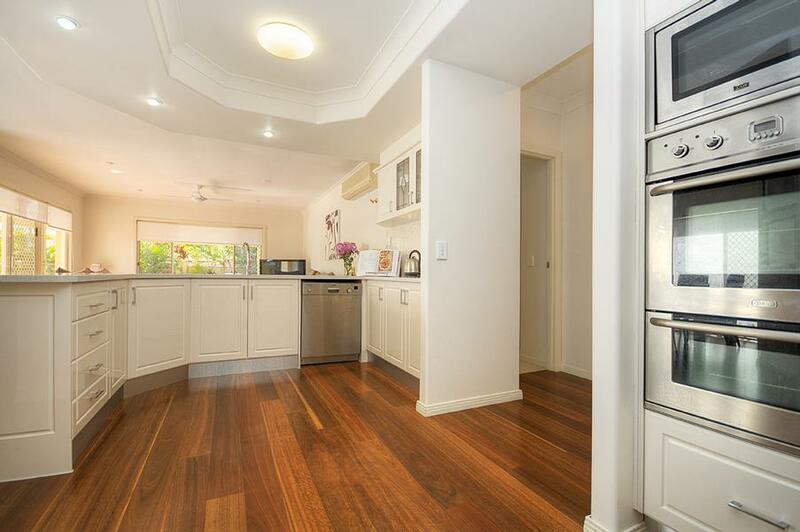 Harmony now offers these timbers to you in a range that captures and accentuates the natural character and beauty of our native species. 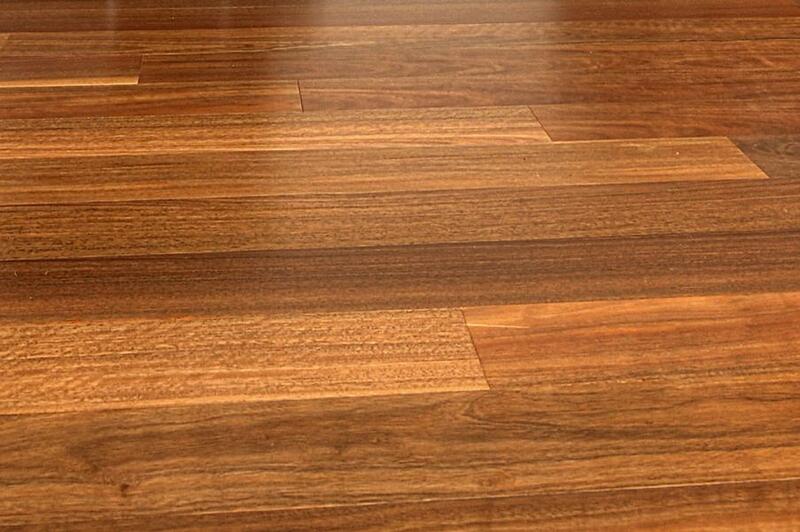 Aesthetically stunning and naturally durable Australian species are fast becoming the key choice for designers and architects wishing to give their projects a unique edge. 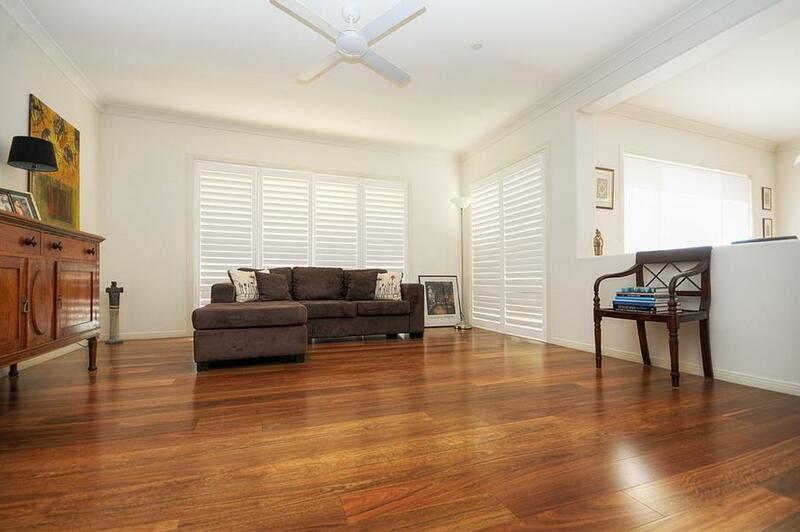 From the light modern tones of Tassie Oak and Blackbutt through to the traditional warmth of Spotted Gum and Blue Gum this is a range that will fit perfectly into your Aussie home. 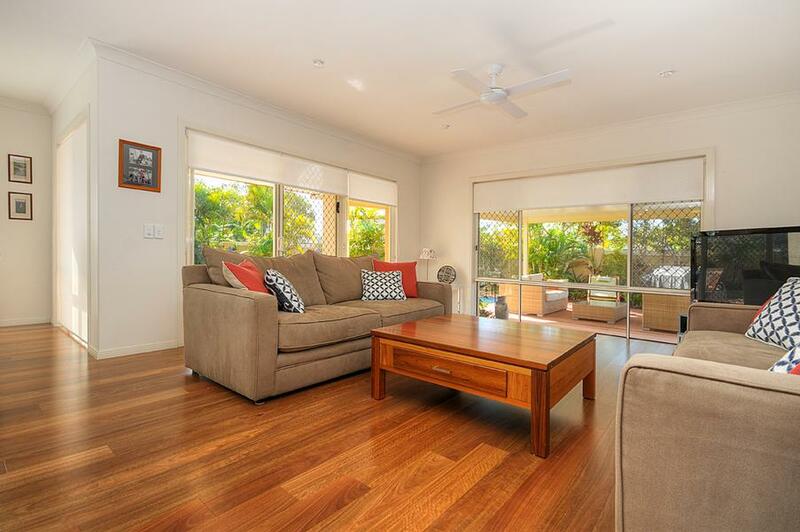 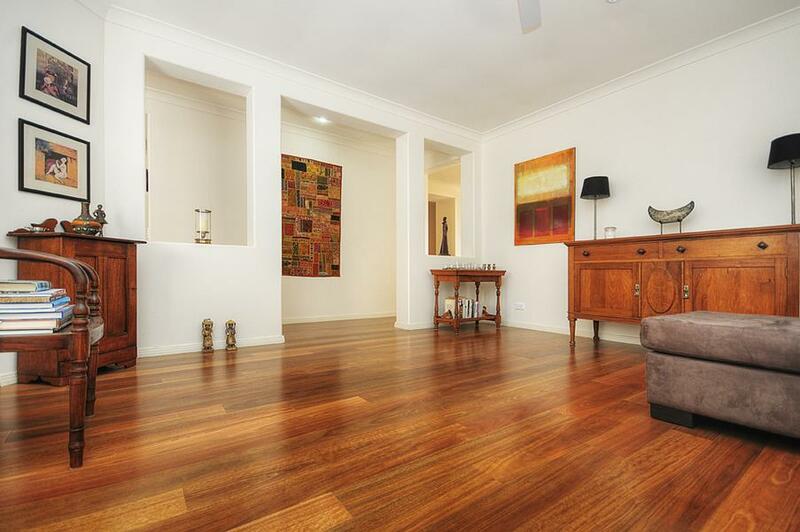 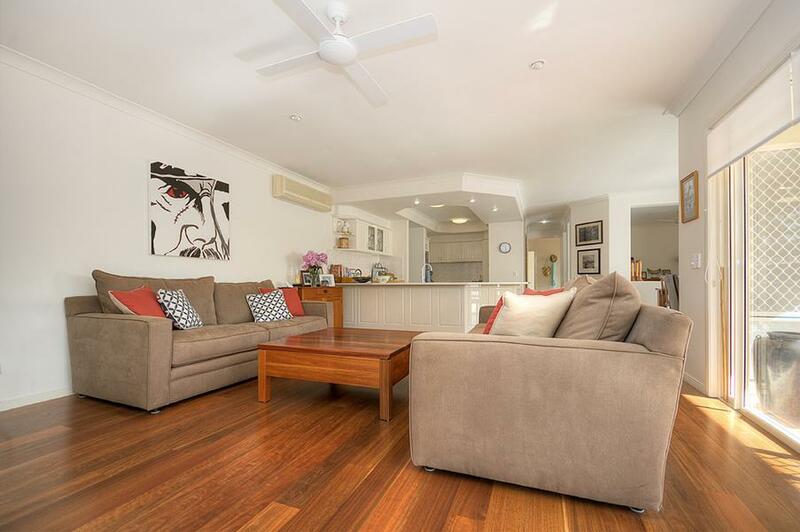 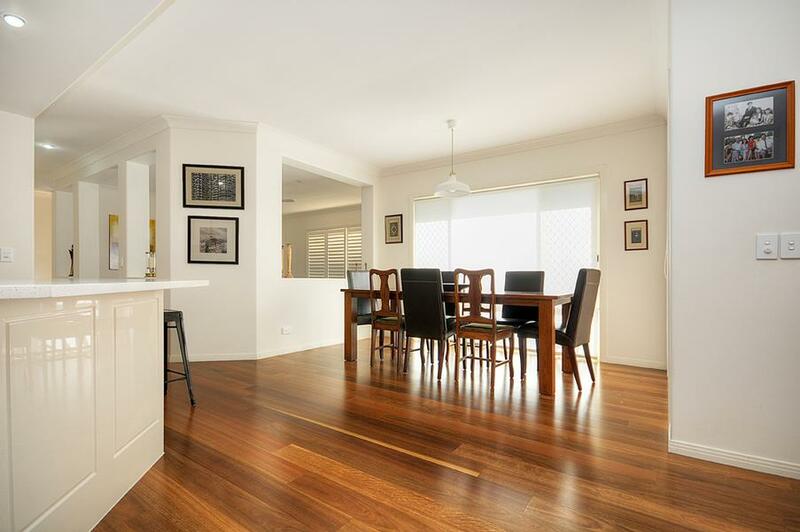 One of the most prized of all Australian timbers spotted gum is a diversely rich timber with a palette that offers a broad spectrum of colours from rich reds and browns through to light charcoal greys producing a floor of striking appeal. 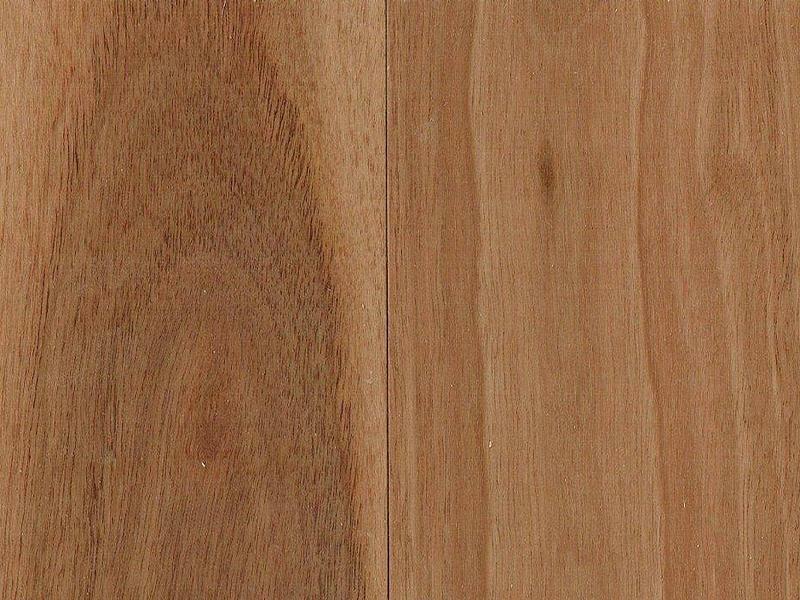 A favourite amongst architects and designers, Spotted gum is hard enough to withstand any commercial or residential application and will add uniqueness to any design concept.